Have you planned everything down to the last detail of your wedding but found yourself stuck on the wedding table and you are looking for ideas? There are lots of great decorations and ideas to have beautifully wedding tables at your reception. 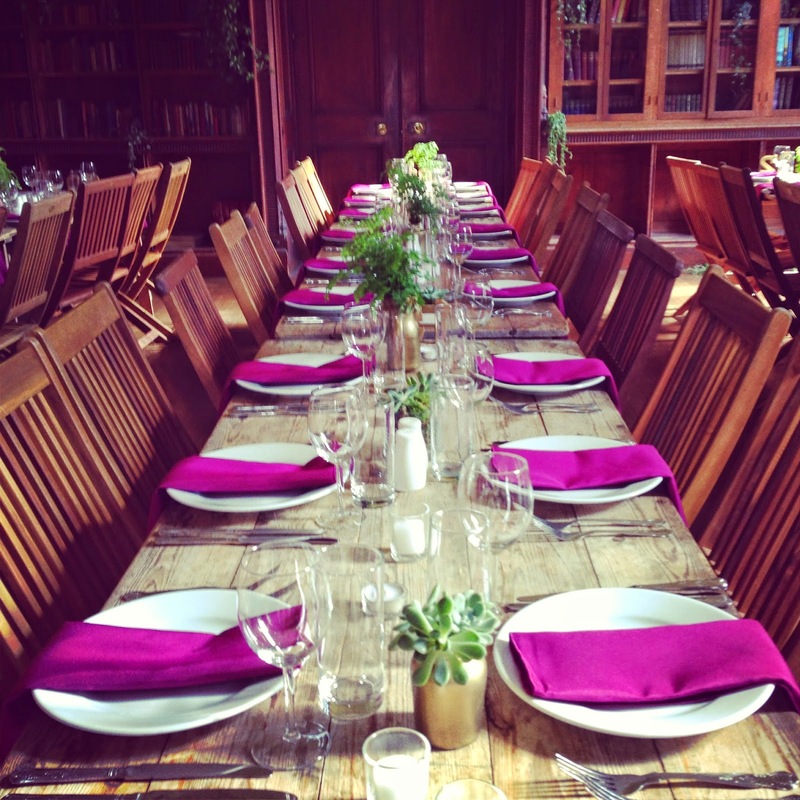 This article will help you gather some ideas and think of different ways to decorate which will hopefully spark your own interesting wedding table ideas. First and foremost if at all possible you will want to carry the theme of your wedding over into your wedding table decorations. This will save you a lot of extra work and brain power because you can use the same ideas from your theme. For example if you are having a fairy tale themed wedding then you will want to carry this into the decorations of your wedding table and maybe go for a medieval flair for the tables. So always take into consideration your wedding theme and save yourself a lot of work. The second thing that is important to think about before really gather all of your wedding table ideas is the venue for the reception. 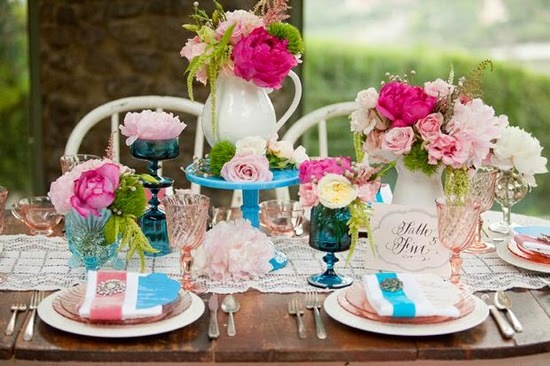 You will want to decorate for an outdoor spring wedding very differently then a indoor winter wedding. For example if you are doing an outdoor wedding your might want to simplify your decorations and go for a more natural look and feel. However since outdoor reception tend to be in very open spaces you will want your decorations to be on a larger scale albeit simply and natural. Very similar to taking your theme into account while planning for the reception decorations if you have chosen any colors for the wedding now is the time to pull these in also. If your bridesmaid dresses are all a deep purple then you might not want to use contrasting and bright colors for the table clothes or in the decorations. Instead you will want to subtly enhance the colors of the bridesmaid dresses. In that case you might want to use some very light pastel purples or even white. One great way to get some ideas is to use the power of the internet. If you spend a little time at your favorite internet search engine you can often find pictures of what other people have done for their wedding table ideas. Another resource is wedding and bride magazines. If you start planning early enough this research stage can really help you narrow down your ideas. Every time you see something that catches your eye and you think to yourself hey that is cute cut it out or copy and print it. Then keep a big folder for all of your scraps of research. This is what many artists do when they are working on a piece of art and decorating your wedding tables is an art and not much different. The important thing with this step is to not filter anything out or censor your thoughts. If you find something you like even if it doesn't match your themes go ahead and cut it out and save it. Then later after you have assembled a good deal of research material you can lay them all out somewhere on a big table and look over them with a friend or family member. Talk about each one and start to analyze what you like about them. Keep a list of things that you notice and like about each picture. 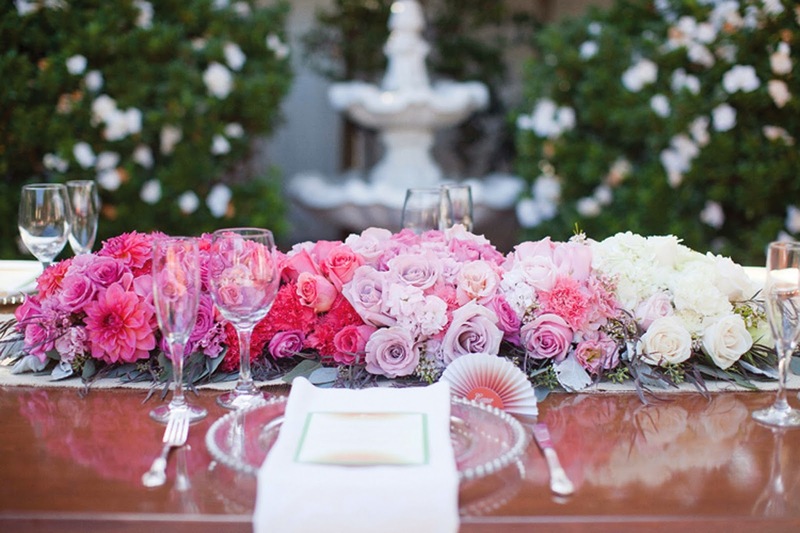 By the end you will have your list of wedding table ideas already made. It will then just be a matter of putting things together and firming up the ideas. 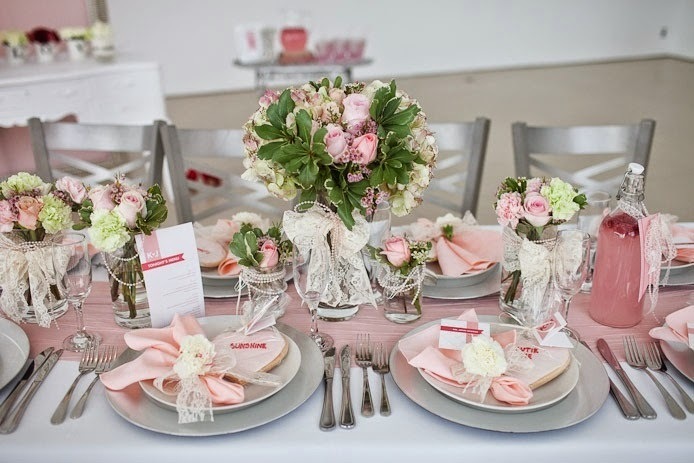 As you can see coming up with wedding table ideas can be very easy if you start early enough and take the time to plan. Just make sure you don't get yourself in a bind by doing this at the last minute.